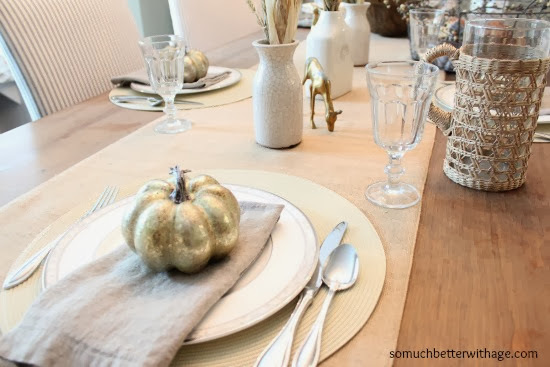 Jamie, from Better with Age shared a gorgeous fall tablescape. 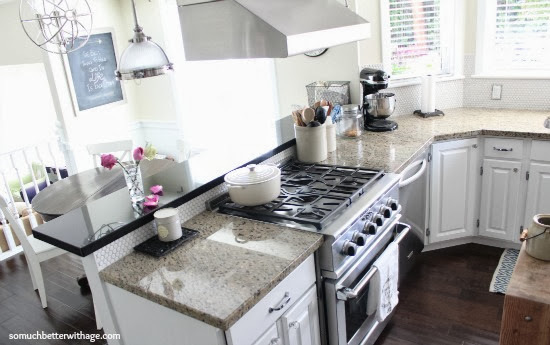 Jamie, from Better with Age shared her beautiful kitchen makeover. 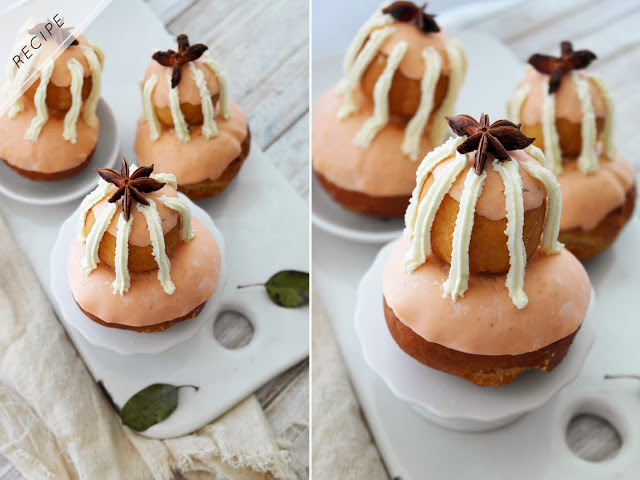 Aimee, from Twigg Studios, shared a scrumptious Pumpkin Pie Religieuse. Lisa, from Create Inspire Me, share this beautiful dresser. Alexis from Persia Lou, shared 3 different macarons recipes. Jennifer, from Delightfully Noted, shared her beautiful fall mantle. 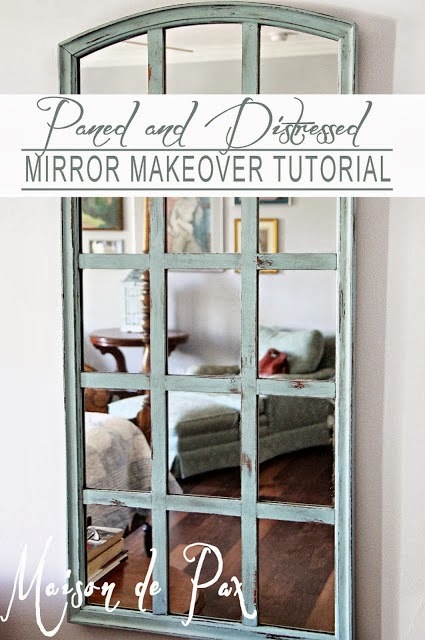 Rachel, from Maison De Pax, shared how she created this gorgeous paned mirror. Thank you for hosting a place for us to share creativity. I checked out those macarons also and want to try to make them. Thank you so much for the feature Rita! Love that mirror! Thanks for hosting again, Rita! Hope you're having a great weekend! You've chosen some beautiful features this week Rita. Thanks so much for hosting. Hi Rita. Thank you for hosting this great party! 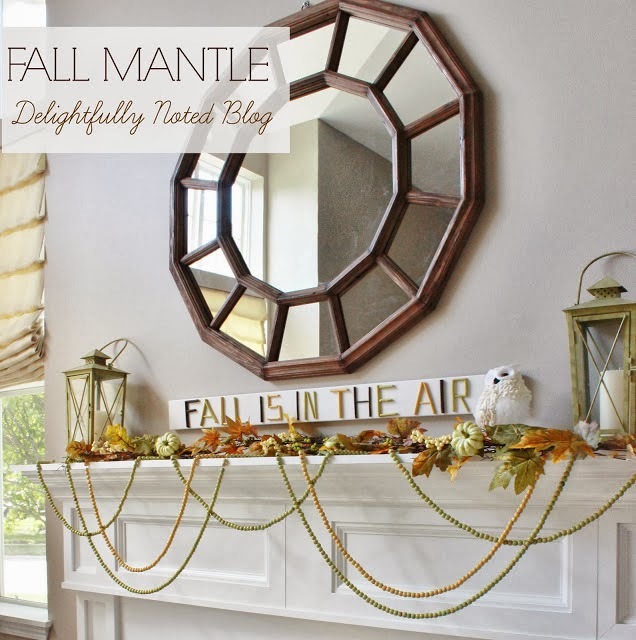 Love these fall ideas you featured!